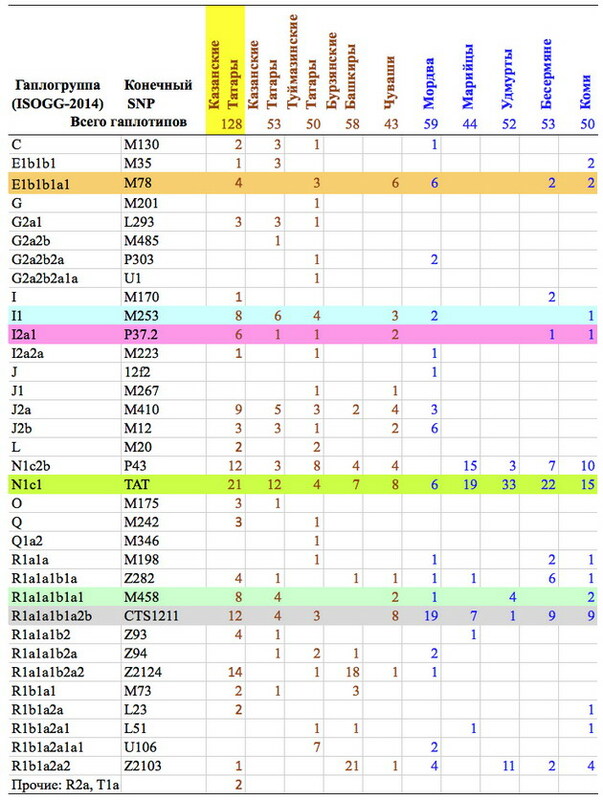 Table S2. 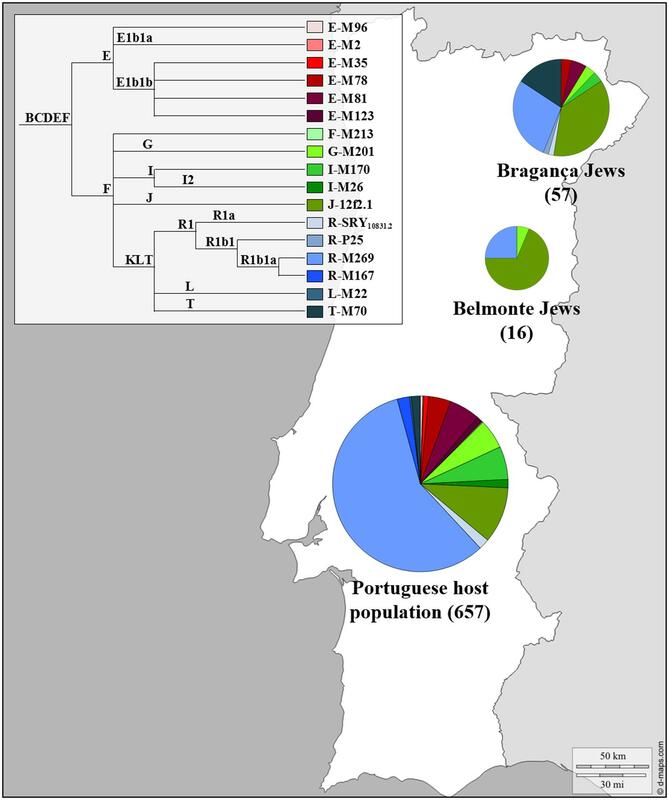 Y chromosome STR haplotypes and haplogroups employed in this study. 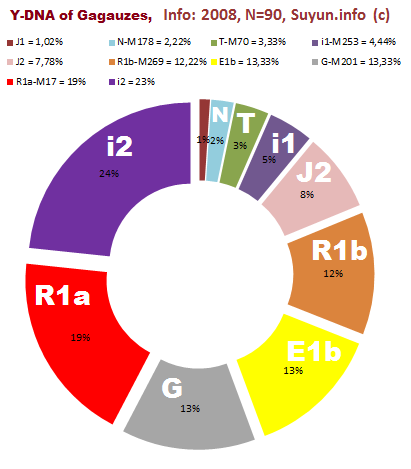 Table S3. 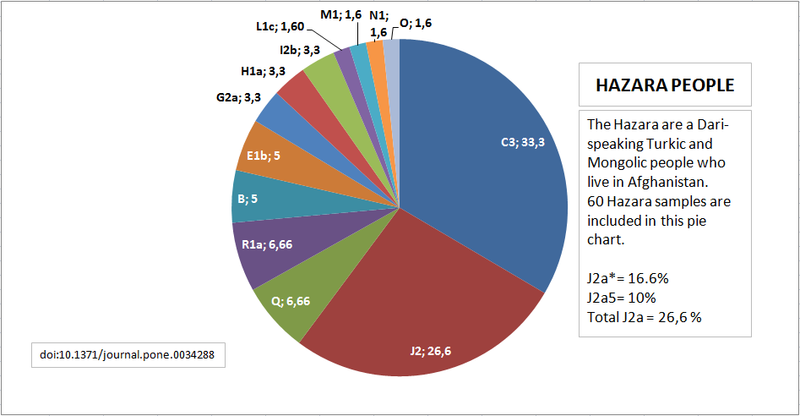 Y chromosome Haplogroup frequencies of populations used in this study. 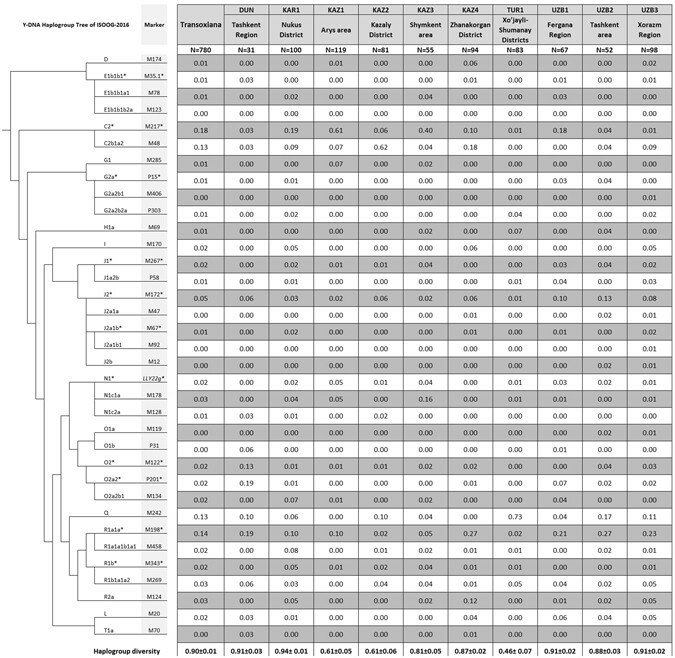 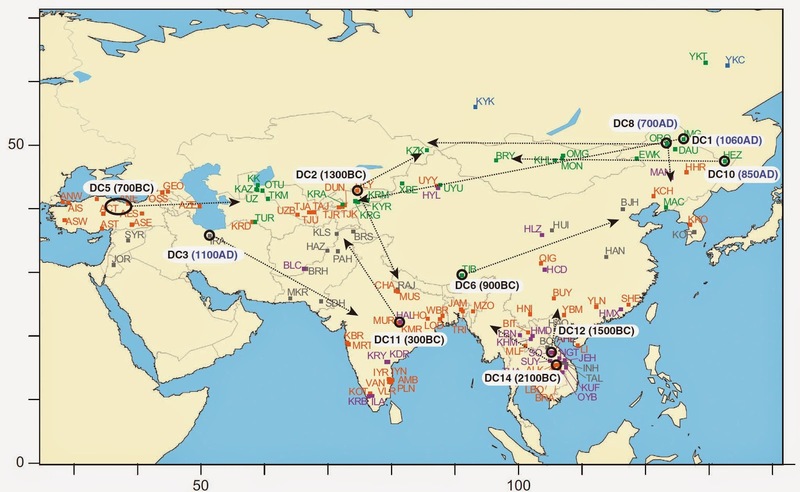 Afghanistan's Ethnic Groups Share a Y-Chromosomal Heritage Structured by Historical Events (204 чел / 2012) - http://www.plosone.org/article/info%3Adoi%2F10.1371%2Fjournal.pone.0034288 Результаты по этническим группам - Тable S4 Y-chromosome haplogroups ..
Table S5. 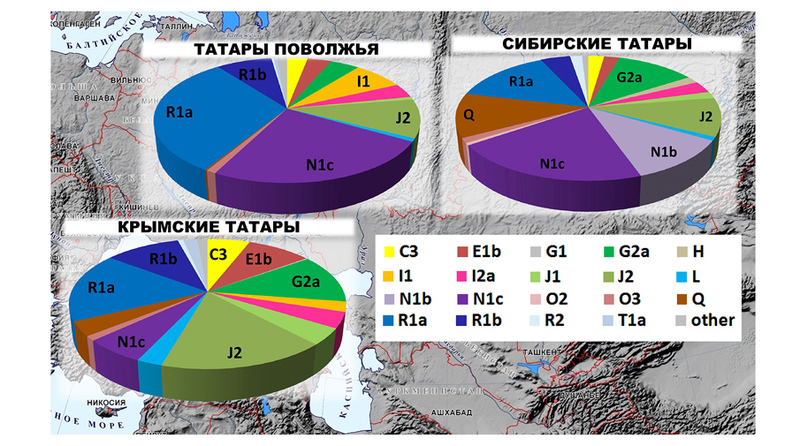 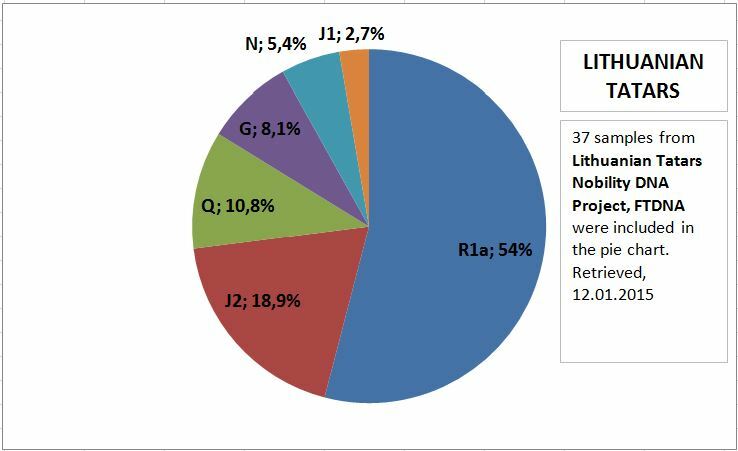 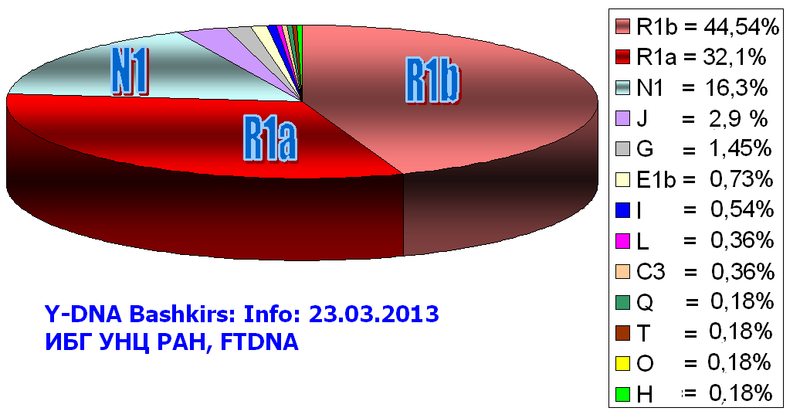 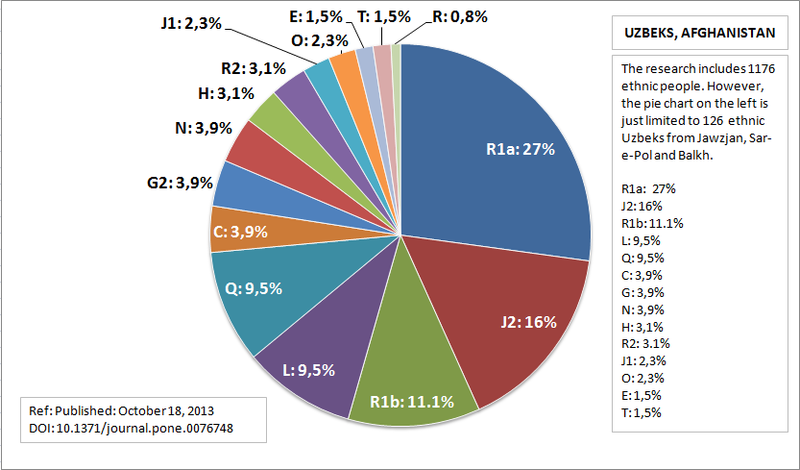 Y-Chromosome STR profile for each individual in populations from Afghanistan, Iran, Pakistan, Mongolia, Kyrgyzstan.